Applications are invited from the general public for admission into the University of Benin Teaching Hospital (UBTH) School of Post Basic Nursing Studies, Benin City for the 2018/2019 academic session. UBTH School of Post Basic Nursing Studies Courses & Duration. UBTH Post Basic Nursing Entry Requirements. a. Possess five (5) credits in not more than two sittings in WAEC/NECO/SSCE/GCE/OL which must include English Language, Mathematics, Physics, Chemistry and Biology. c. Have at least one-year Post registration, clinical experience in the relevant area and with sponsorship by an institution or agency. How to Apply for UBTH Post Basic Nursing Admission. 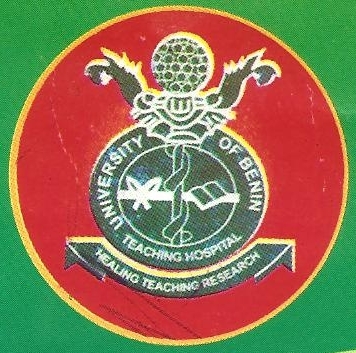 Request for Admission Form should be directed to the office of the Assistant Director, Post Basic Nursing Studies, UBTH, Benin City, on payment of the prescribed application fee of N10, 000.00 or its equivalent in Dollars or Pounds for foreign applicants. NOTE: All payments for application form should be made directly into Federal Government Remita Account, Training Schools (UBTH) School of Post Basic Nursing Studies. Sales of forms commences 1st March and closes 22nd June, 2018. SUBMISSION OF APPLICATION FORM: Completed application forms should be submitted to the Institution on or before 26th June, 2018. While entrance examination for all Programmes is Monday 2nd July, 2018 at 8.30am, then oral interview is Tuesday 3rd – Friday 6th July, 2018 at 8.30am each day. Please come with original copies of your credentials. NOTE: Candidates will be responsible for their accommodation and feeding during the examination period.